Keep your facility running at full speed with our refurbishing experts. Hoist refurbishing for electric and manual hoists (including replacing safety latches, re-calibrating and replacing slings as necessary). We are also an authorized service and warranty center for both CM and Harrington brand hoists. Our expert, full-time service technicians and large in-stock parts inventory gets your equipment back to work quickly. 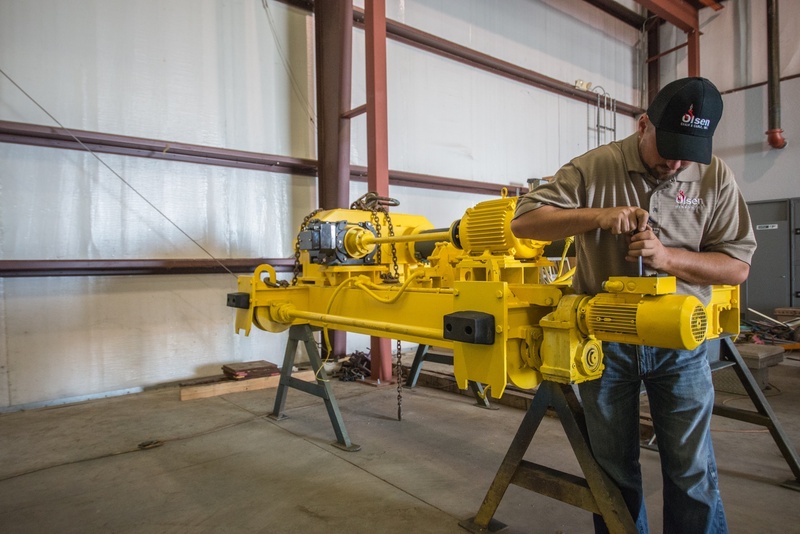 We can refurbish equipment at our facility or at yours! Contact us about equipment refurbishing.